Debuting on YouTube today complete with a music video, “The Paddington Frisk” finds Enter Shikari building on the political fury that fueled last year’s Flash Flood Of Colour. The video finds the band performing on an Asian television show with moments of light heartedness sprinkled throughout. You can stream the clip at the end of this post. According to the video description, “The Paddington Frisk” will be available starting tomorrow on iTunes. 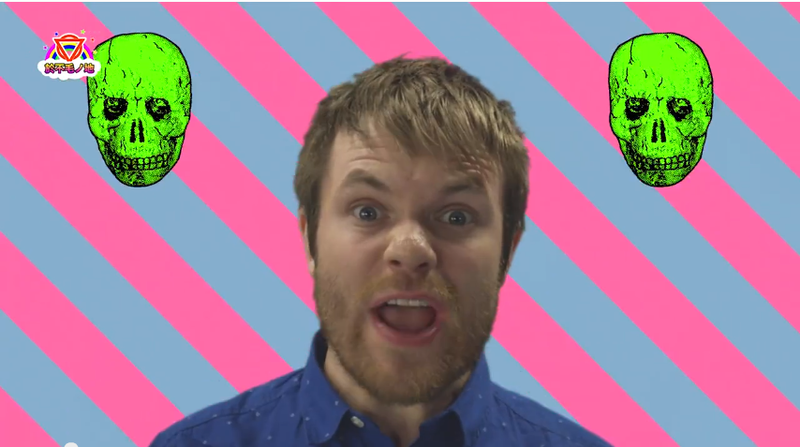 Could this be a sign of new material on the way from Enter Shikari? Stay tuned.